The mortgage that you choose can cost or save you thousands over the course of your homeownership cycle. Even an increase of as little as 2% can cost you tens of thousands of dollars over mortgage cycle course! With so much money on the line, knowing which mortgage is right for you is critical. Understanding how these mortgages work and what their benefits and disadvantages are can help you feel better prepared to choose your mortgage plan. 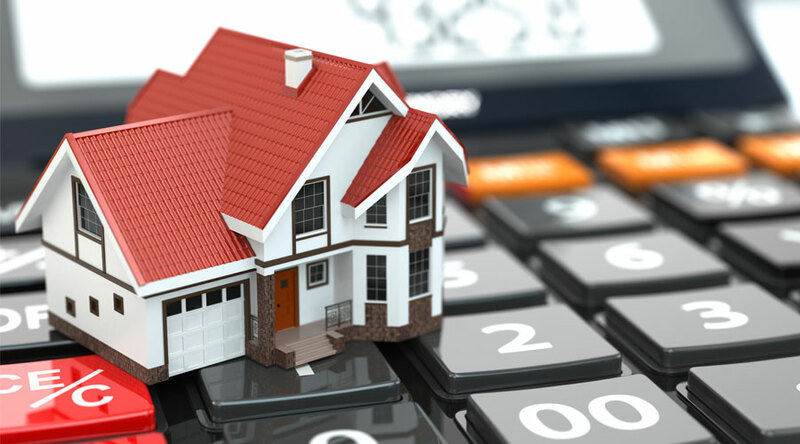 In this article, we will review both Fixed Rate and Variable Rate Mortgages in-depth. 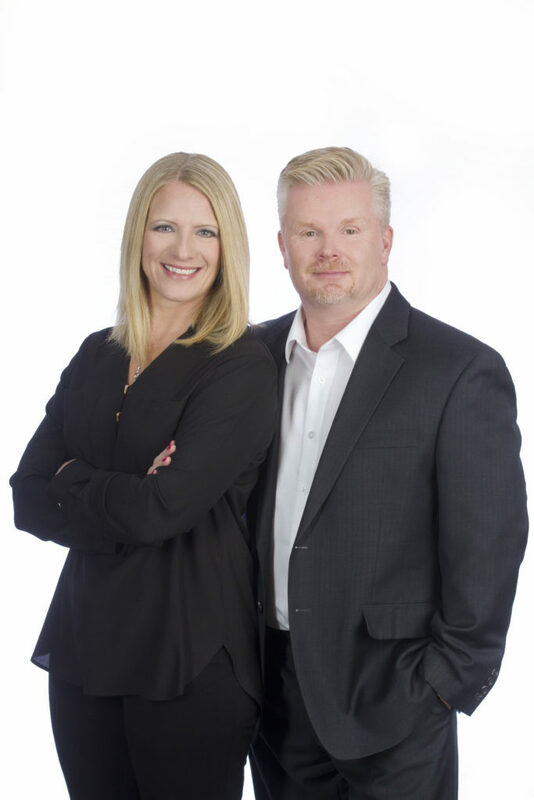 We will also answer some of the most commonly asked questions about both mortgage types. Knowing the facts can help you decide for yourself which type of mortgage will be best for you. Let’s take a look! You may be wondering how fixed rate mortgages work. Let’s take an in-depth look at the Fixed Rate Mortgages and what makes them unique. A Fixed Rate Mortgage ensures that the entire amount that you pay to your lender each month in principle payments and interest stays the same for the entire term of your mortgage agreement. After negotiating an interest rate with your lender, the interest rate will also remain the same. Fixed rates are tied to the Bond Market and associated yields. Fixed Rate Mortgages are popular because they allow you to predictably factor your monthly and yearly costs easily. This can give buyers a sense of peace of mind. What are the Downsides of Fixed Rate Mortgages? These types of mortgages usually come with a higher interest rate. This can really start to add up over the course of a few years. Fixed rate mortgages allow the lender to set the interest as the loan is structured. This is so that the lender can account for possible market fluctuations. That’s bad news for you in certain market fluctuation scenarios. While Fixed Rate Mortgages may give you the security of knowing what your mortgage will be, it can come at a price. Think thousands of dollars. Your rate will be fixed, but it will also probably be higher. However, as the Economy Improves so does the Bond rate. Fixed rates are tied to this due to the cost of borrowing. We have seen a gradual increase over the Last year, and are expecting this trend to continue in Canada. Interestingly enough since 2001, many Canadian Fixed Rate Mortgage companies are beginning to shift toward the Variable Rate Mortgage system design. This may be a sign that a Variable Rate Mortgage is a good idea. Let’s take a look and see how a Variable Rate Mortgage works and how this kind of mortgage compares to a Fixed Rate one. Now we can take a look at the Variable Rate Mortgage option. A Variable Rate Mortgage is a home loan that has a fluctuating interest rate based on the global and local economic conditions. These flexible mortgages will be based on the Lender’s Prime Rate as well as a predetermined financial percentage. In Canada, the Prime Rate is determined by the Bank of Canada and its overnight lending rate based on the federal economy. Considering the current Prime Lending Rate is an important part of the home loan structuring process. Please note: in the last year there have been several prime rate increases. Why is the Variable Rate Mortgage Popular? Historically, this type of mortgage has lower interest rates. This can mean real savings for the borrower over time. These rates also offer borrowers flexibility as the market changes. Over the course of the mortgage cycle, the average homeowner may save thousands. If prime rate is increasing there are usually options to lock into fixed at the current rates available for the remaining term. What are the Downsides of Variable Rate Mortgages? Borrowers will not be able to predict their monthly mortgage payments. Though payments will generally be about the same, slight fluctuations may increase or decrease the required payment amount. Variable rate mortgages have payments that stay the same. However, the ratio of Principal and interest will change. This is a negative experience for the homeowner most often as they can get in a situation where they have a negative amortization. Where Variable Rates were once very attractive, caution should be taken now as certain increases will either raise your Mortgage Payments or reduce the amount going to paying down Principle with a Variable Rate Mortgage. A Variable Rate Mortgage is a good option for a borrower who has job stability and wants to save money over time. This type of mortgage is a good choice in an economic environment that is fluctuating. A third option that may be well worth considering is the Adjustable Rate Mortgage. Adjustable rate mortgages have payments that fluctuate with Prime. There has been a trend in Canada of Mortgage rates slowly increasing over the Last year. Variable Rates are tied to the Prime rate and Fluctuate with that rate for the benefit of the borrower. As we have seen over the last year, the Prime Rate has increased several times and is expected to rise again. Lines of Credits and Loans tied to Prime are also affected by these increases. Adjustable Rate Mortgages may be well worth considering. Their benefit is in the title: these mortgages offer extremely convenient and adjustable rates to borrowers. These home loans have periodically changing interest rates that allow homeowners to save money throughout a variety of market scenarios and changing conditions. This has a lot to do with the Prime Lending Rate. Adjustable Rate Mortgages are flexible mortgages that allow for smart rate adjustments that can increase the financial gain of the borrower over the course of a few years. Adjustable rates can have many other benefits as well. Adjustable Rate Mortgages can also be utilized in the structuring of a mortgage renewal. Considering an Adjustable Rate Mortgage renewal could be a wise decision for certain Canadian homeowners. There are a few things that you can do to ensure financial stability in a fluctuating market. Getting an Adjustable Rate Mortgage is something you may want to take into consideration. Locking in for a five-year term on a new mortgage or renewing an existing mortgage early may be a good idea. Remember, your mortgage should fit your needs and save you money in the long-run. The right mortgage will be able to save you money, no matter what the economic conditions in your area are.